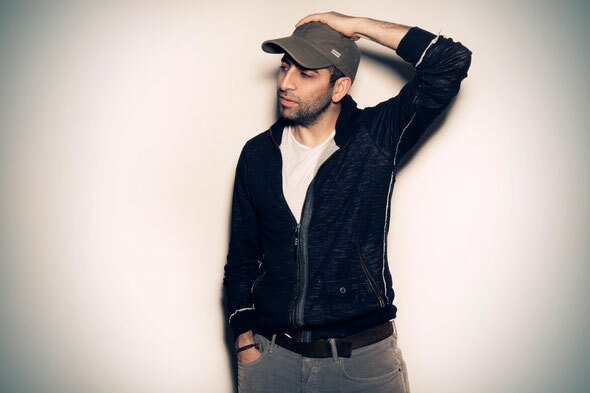 Out next month we think, this is a good two-track release for Darius Syrossian as he continues to cement his popularity amongst the cooler DJs and clubbers around the world. An integral part of Steve Lawler’s VIVa label, which he has gigged for on numerous occasions, as well as presenting a monthly two-hour radio show for the label, Darius drops this latest release on Cologne’s Klangkultur Schallplatten label. Title track, ’10 Miles From Lima’ has quite a tough beat, before timely synth stabs are dropped in, taking the beat to its breakdown. At just over half way through the track, it all changes as a tougher sounding beat takes over, one which reminds us of early Strictly Rhythm material and should be heard on a loud system to appreciate. The synth stabs appear again, very briefly though, not interrupting the track’s now darker feel. It works for us. ‘Return of The Favela People’ is a lot lighter than the release’s title track, taking you on a deep and funky journey with repetitive vocal loops and samples. It’s a deep groove, equally good as a set builder, in the mix or one to just chop into with its vocal only intro – ‘the history of our race is not the history of our people’ - something that may happen regularly as the track’s popularity grows. Have a listen to both below.